The Bubble Bar is the perfect addition to any event, whether it’s a wedding, party or corporate do. From the pink exterior and twinkling fairy lights to the most delicious tasting fizz, we ensure every detail is perfect for your special day. 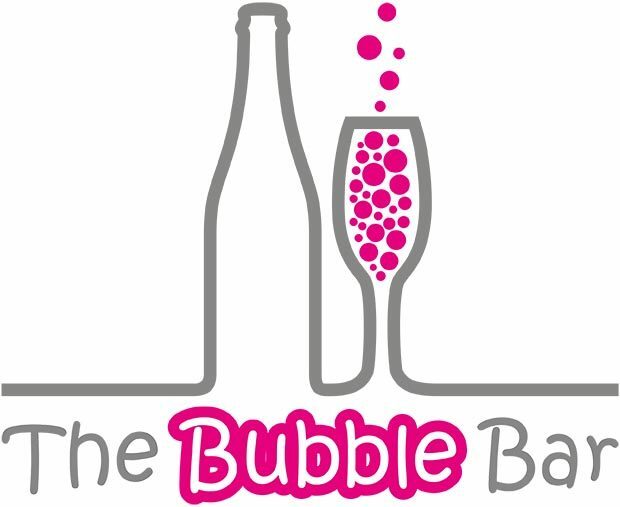 The Bubble Bar is based in Wiltshire but can cater for events and venues across the South West of England. We don’t just serve bubbles! We understand that everyone is different so if it’s not prosecco or cocktails you’re after, just let us know and we can cater for your needs. The Bubble Bar horsebox bar for the duration of your event. A Temporary Event Notice to allow the sale of alcohol at your event. Disposable glassware, paper straws and napkins. If you’re interested in hiring The Bubble Bar for your event please contact us for further details.